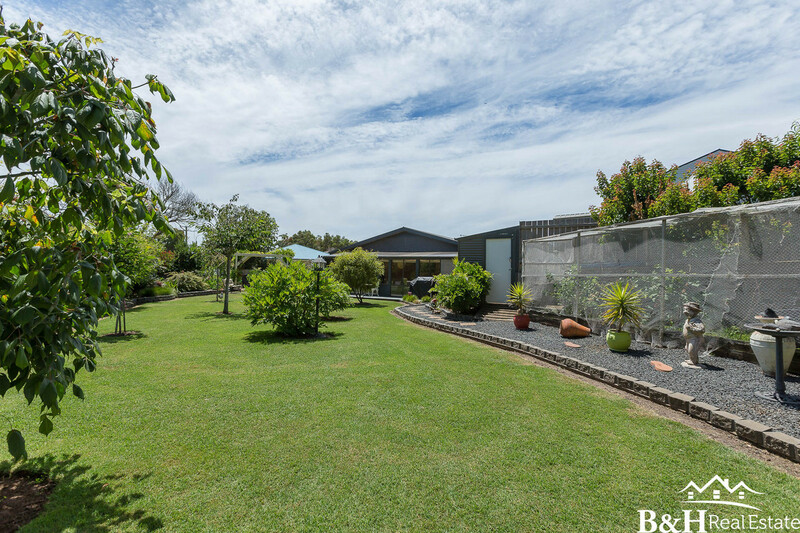 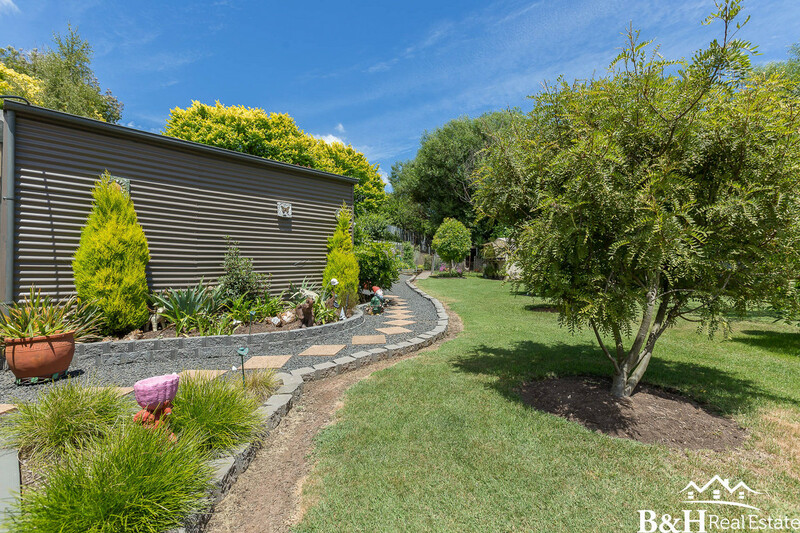 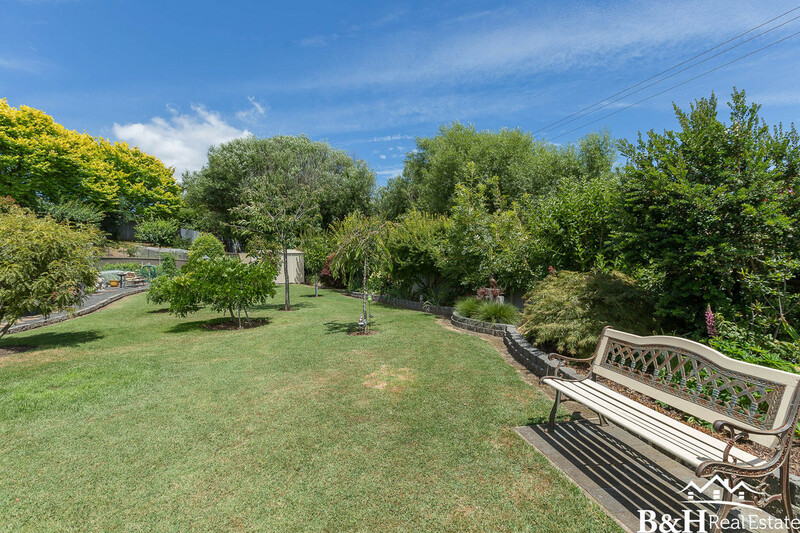 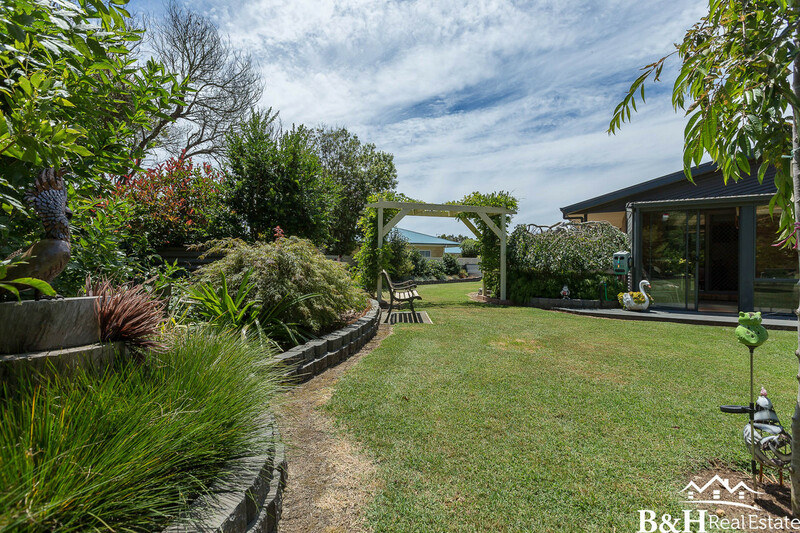 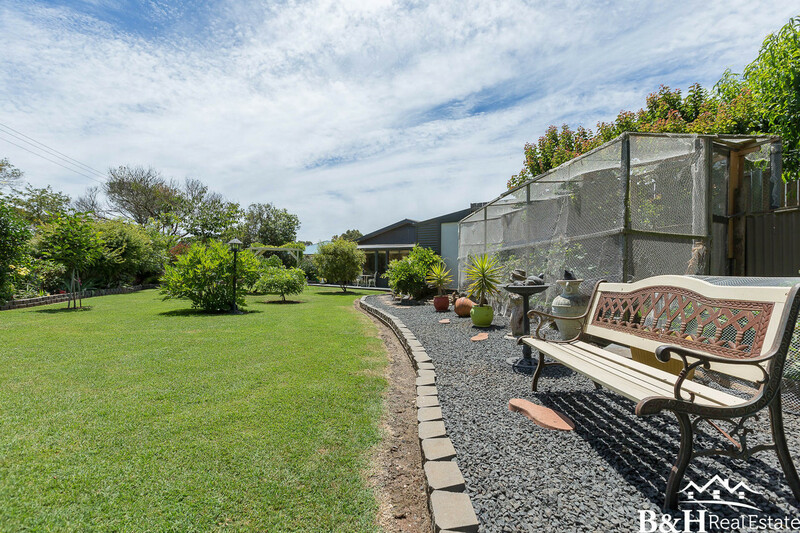 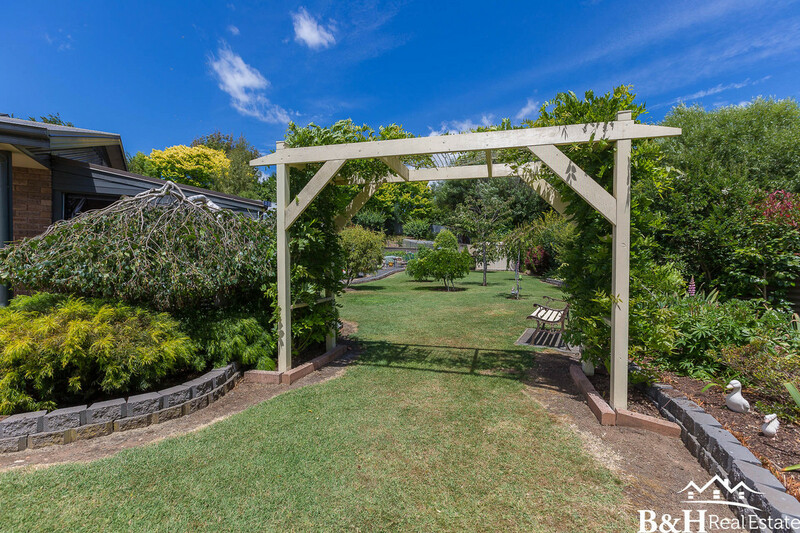 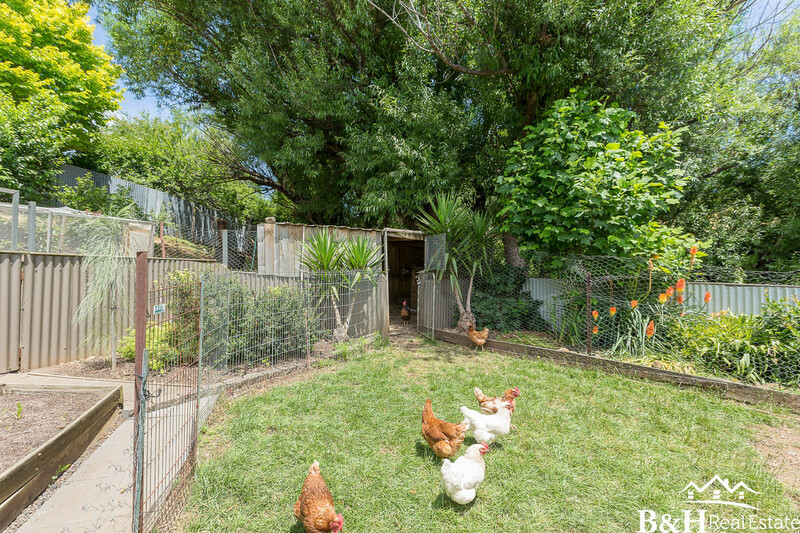 This immaculately presented home situated on a private 1387 sq m (approx) block in a quiet street has immaculate gardens, plenty of parking and even room for some chooks. 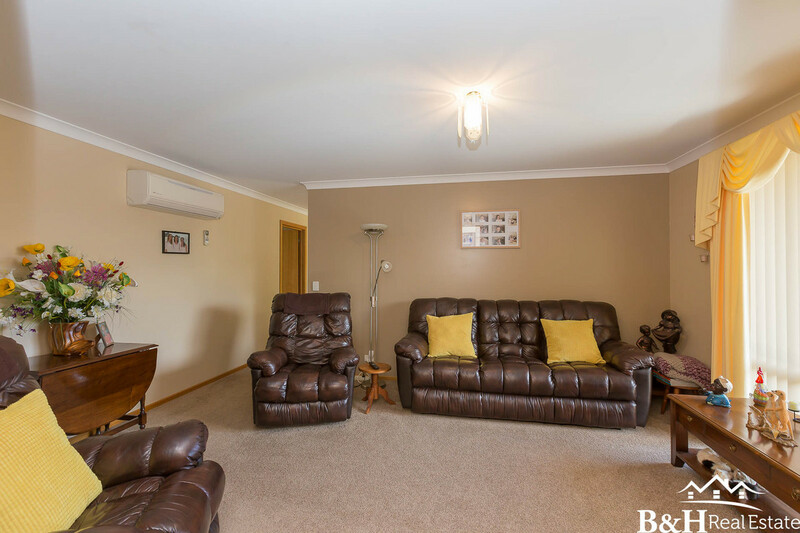 Built in 2008 the 4 bedroom property presents as new with plenty of improvements including the addition of solar panels, a new kitchen and a large closed in sunroom/decking. 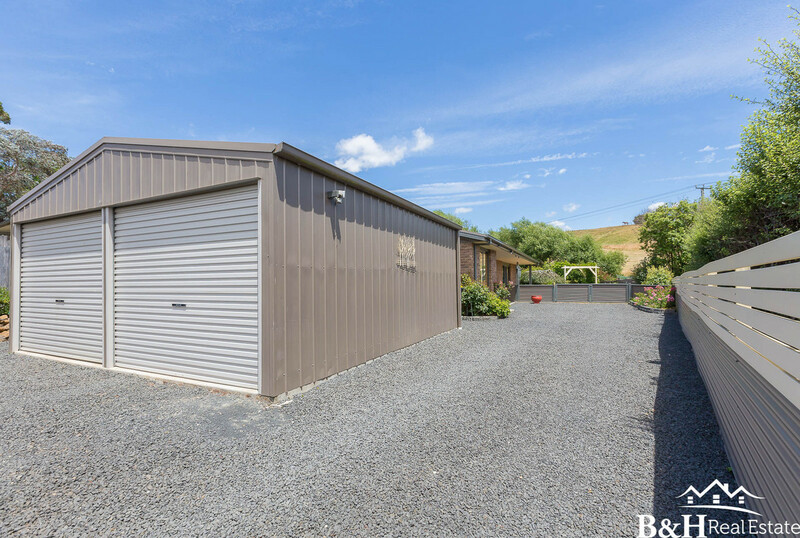 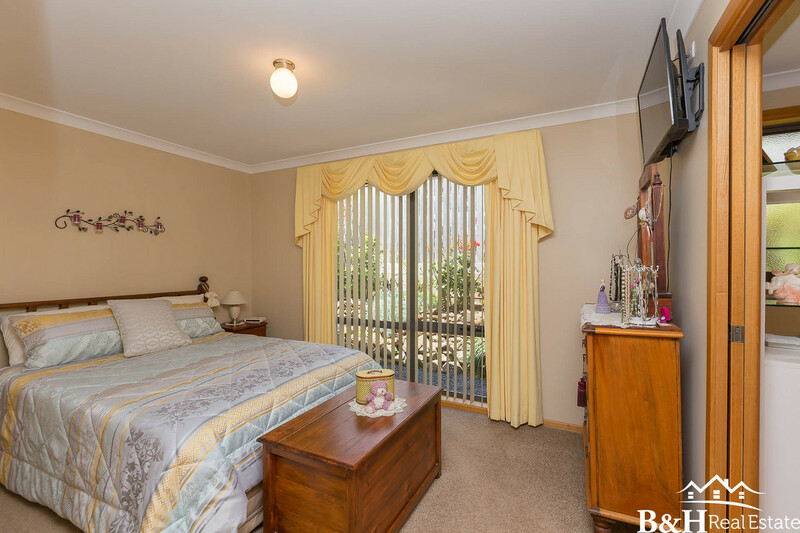 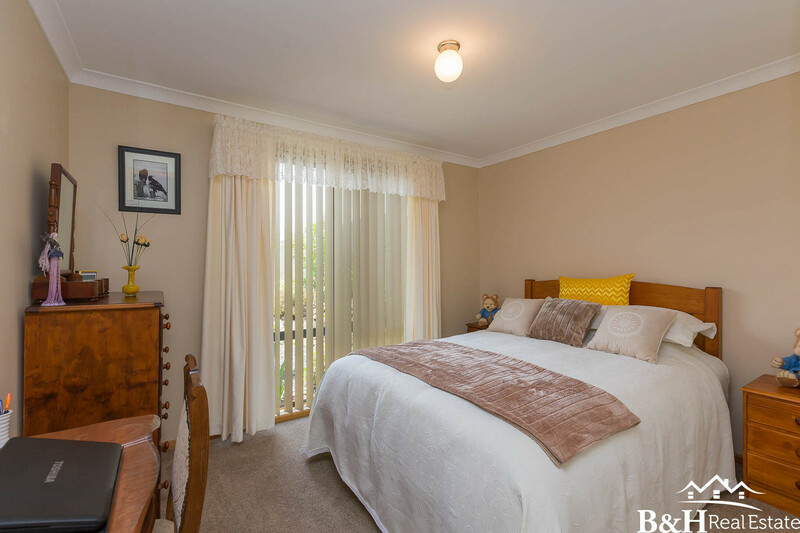 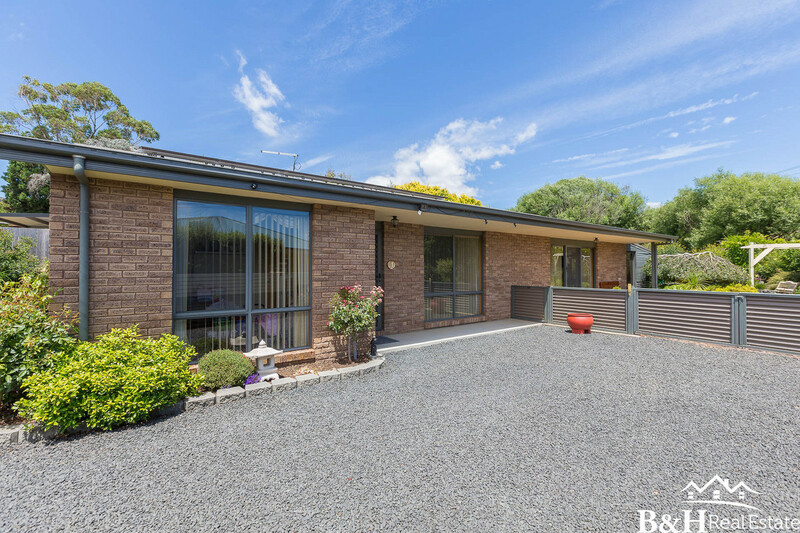 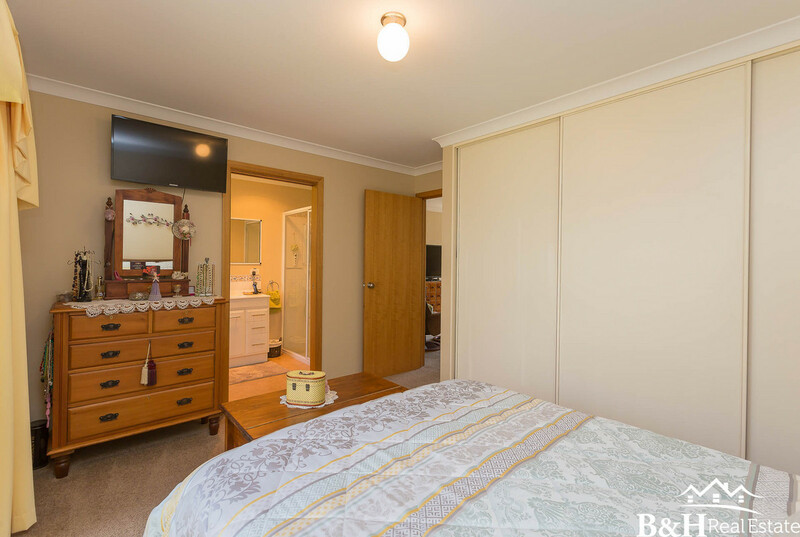 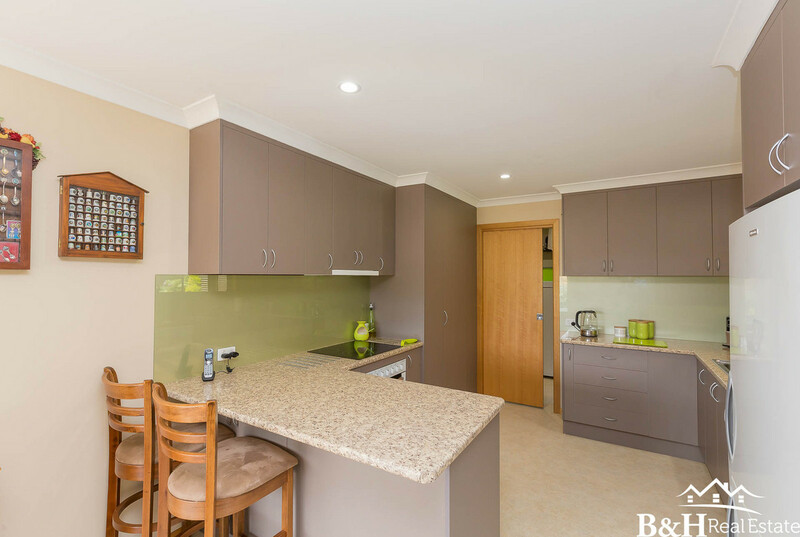 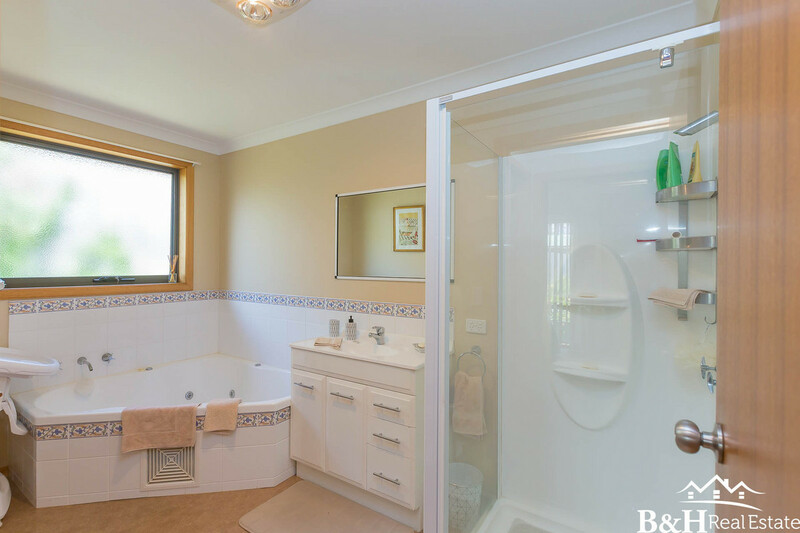 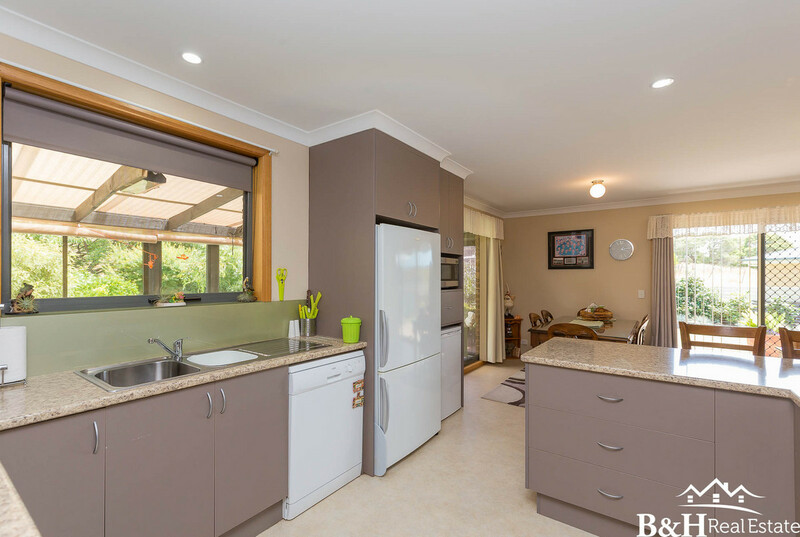 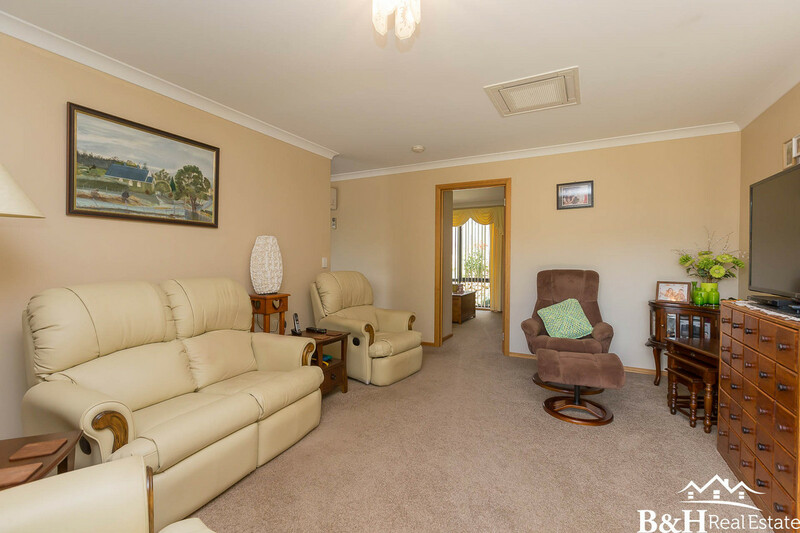 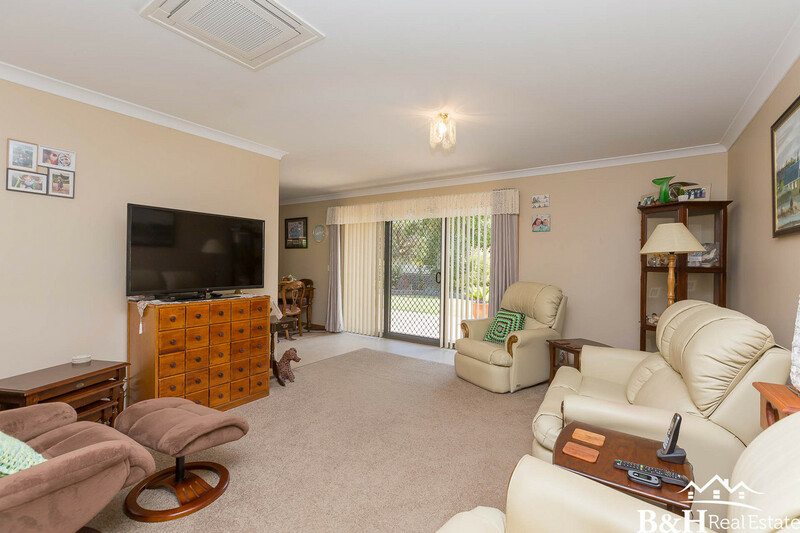 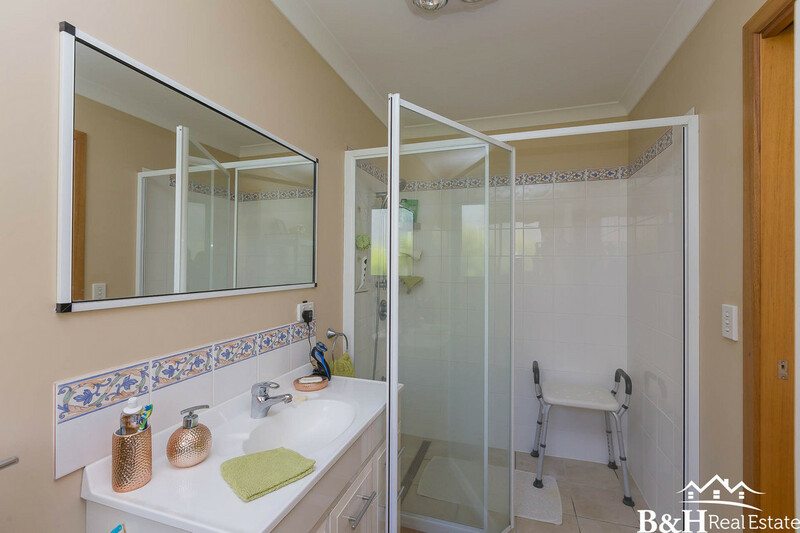 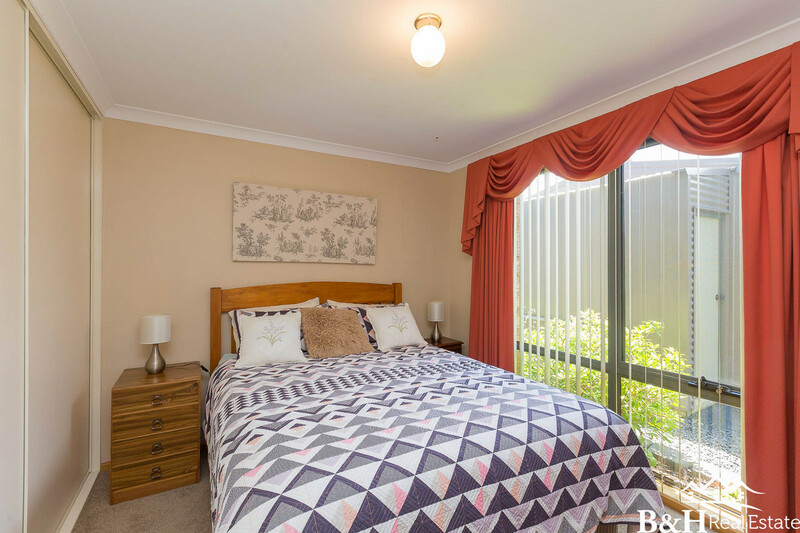 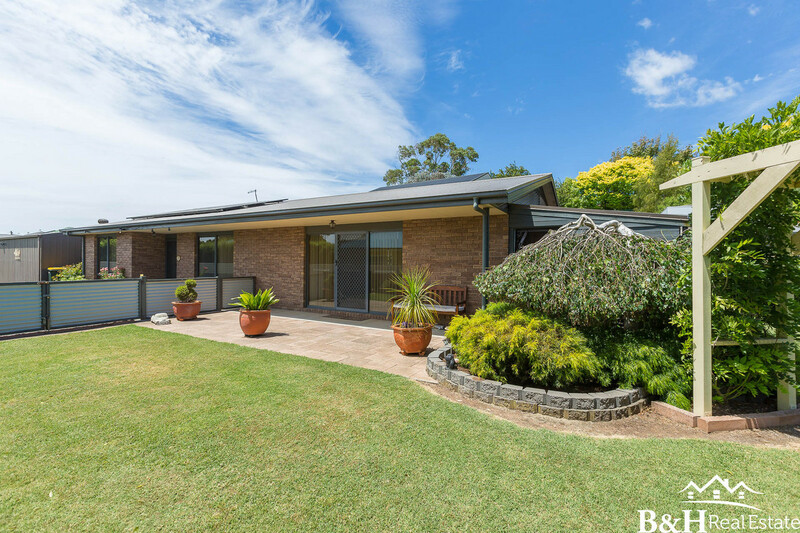 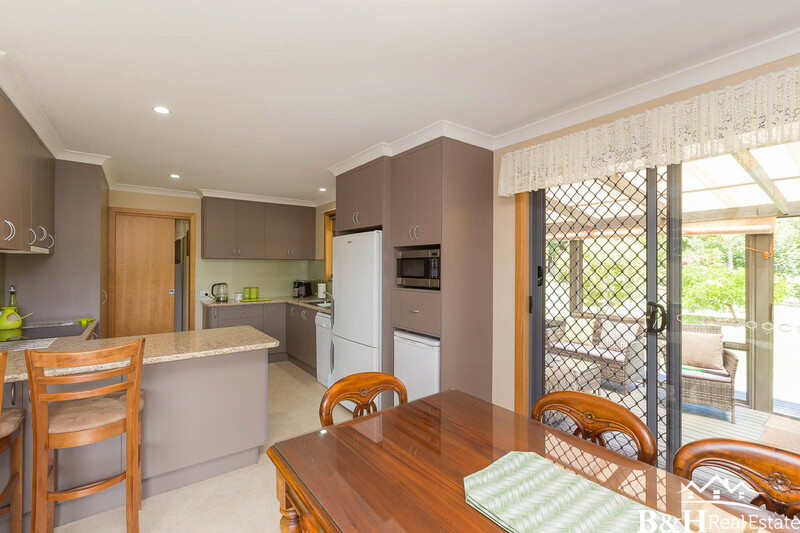 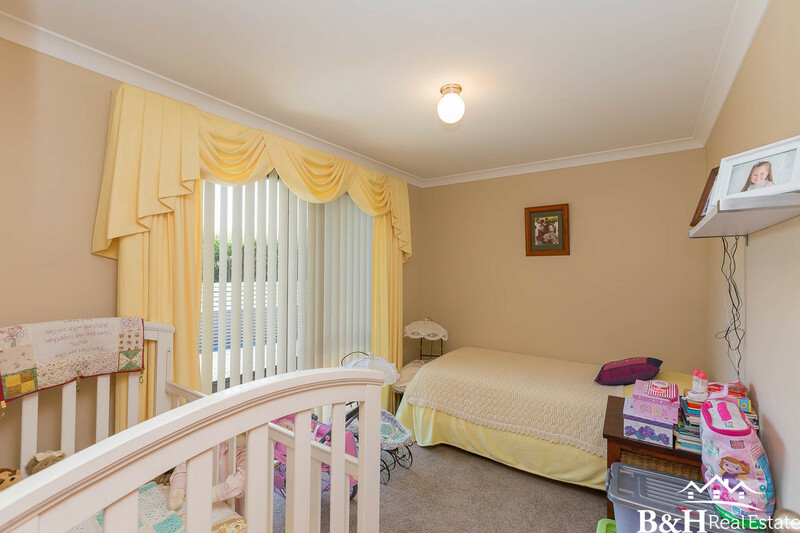 Also boasting 2 living areas, a spacious ensuite bathroom off the master and separate double colorbond garage. 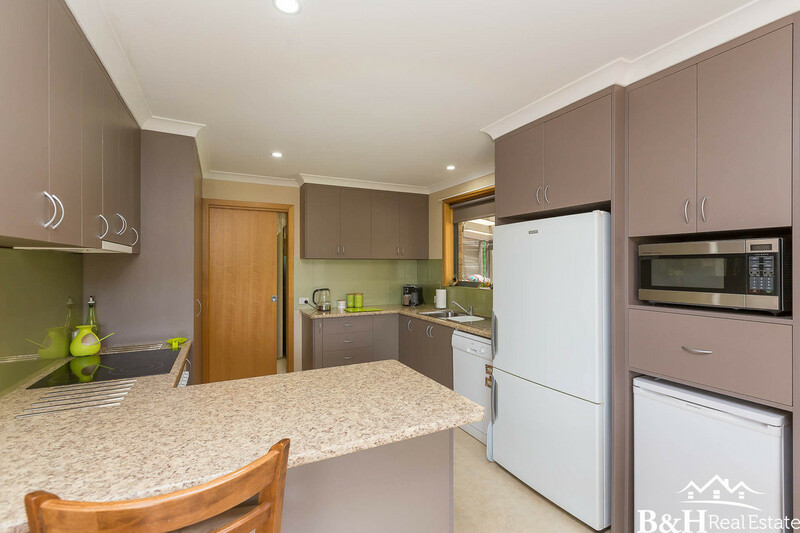 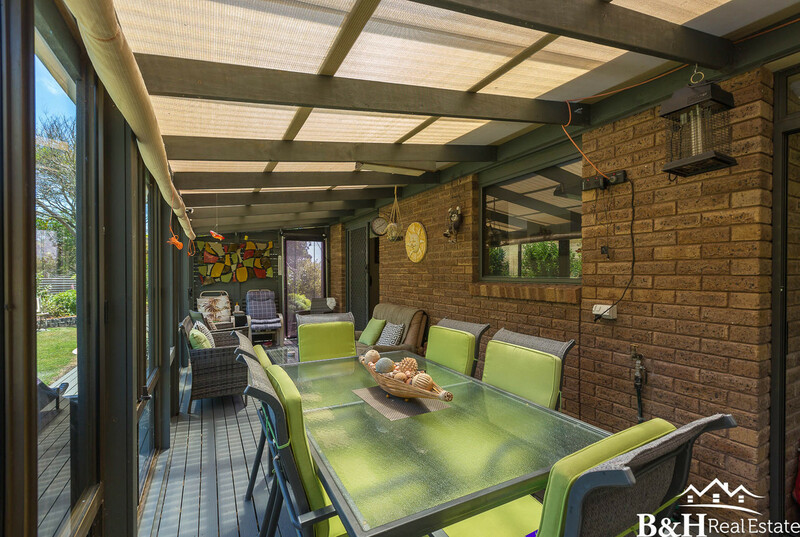 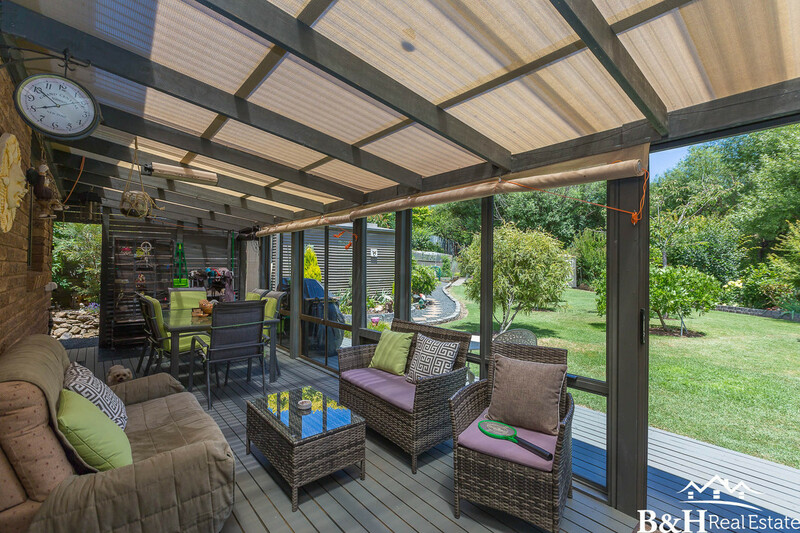 This fantastic property is sure to go fast, so contact B&H today for your private inspection.